2 Bedroom, 2 bathroom, tandem garage! Well presented 2 bedroom unit with a tandem lock up garage & ensuite. 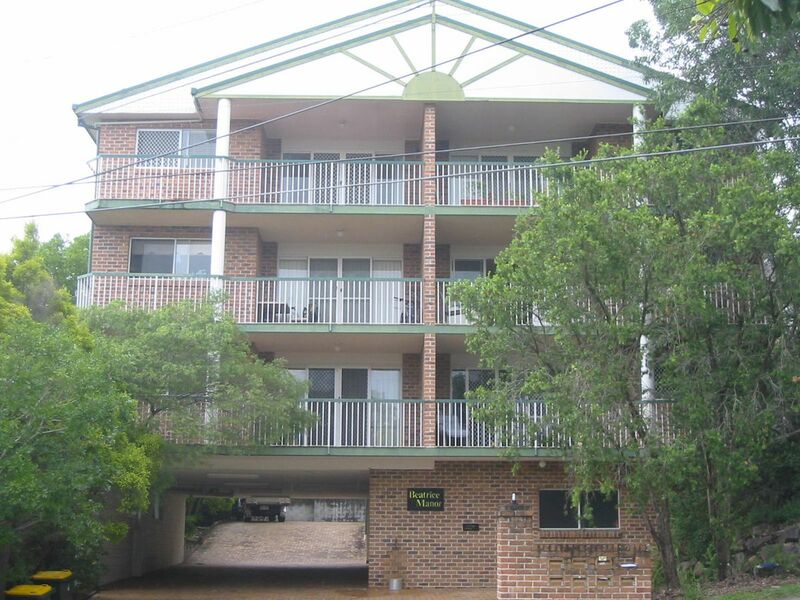 Has a balcony & courtyard off bedrooms, security screens & built in to bedrooms.